Avocado rose first appeared on social media last year and since then I made a couple of attempts to create one. They turned out just barely decent. 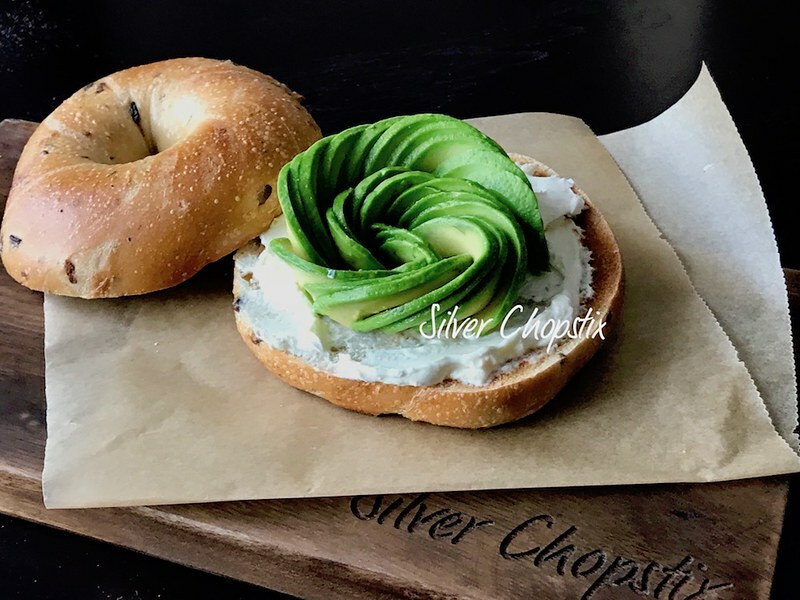 The key is to get just the perfect kind of avocado, too ripe will be too smooshy and will just crumble when you handle it and not ripe enough wouldn’t allow you to form it in the way you want. 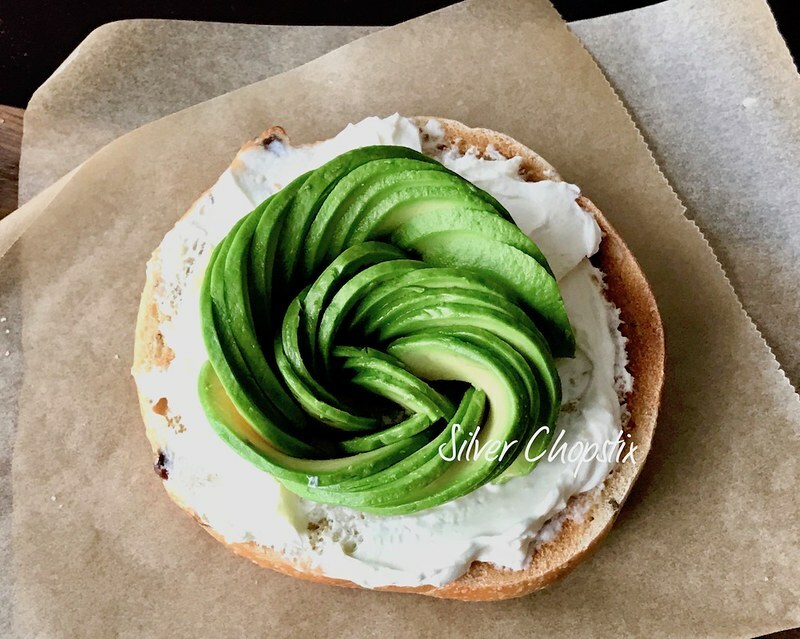 So after watching this video tutorial several times and finally getting the perfect avocado I went to the kitchen and tried my hand at it again. One key thing I learned too is to thinly slice your avocados and try not to handle it too much. I know that is kind of hard to do but you will get the idea once you start. 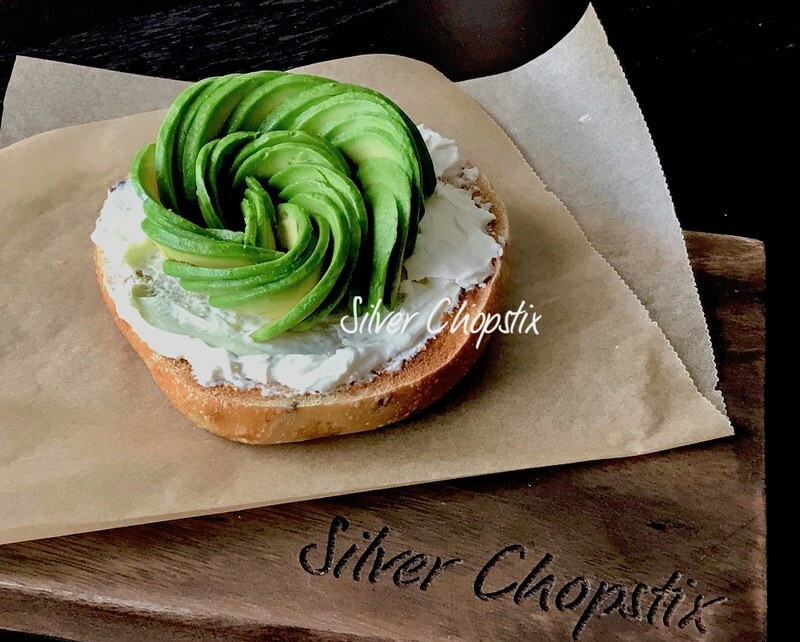 I served my avocado flower on an olive bagel slathered with cream cheese. 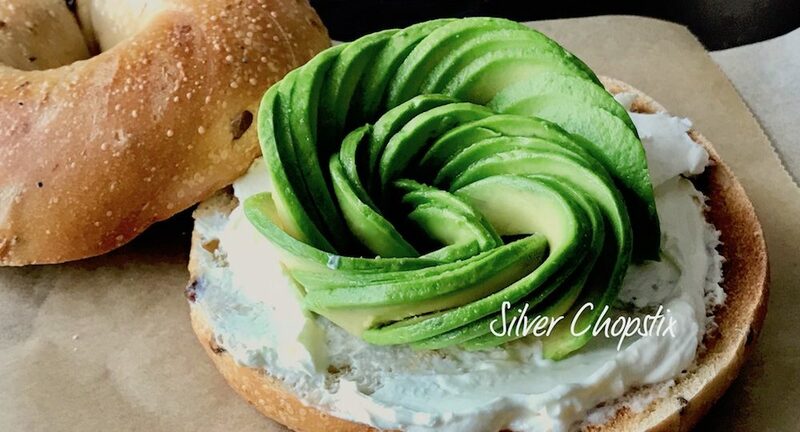 I just discovered olive bagel at Whole Foods Market and is now my favorite flavor.